Lulu is using Smore newsletters to spread the word online. 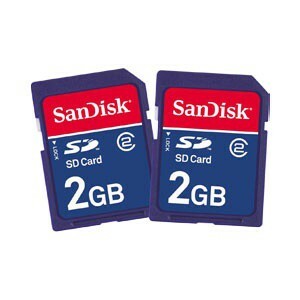 A drive is something which is can be used to transport data and or store it when it is not being used. 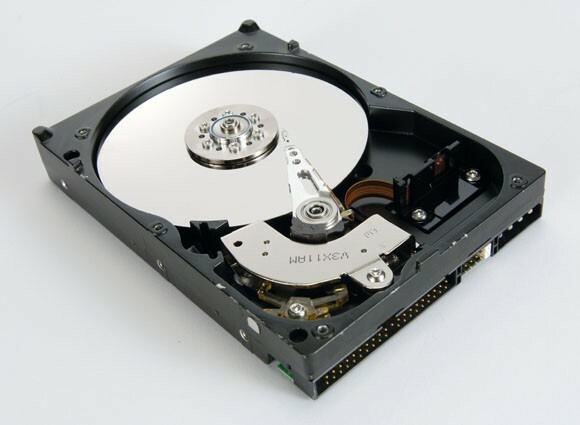 Both Hard Drives and solid state drives store a PC’s software and/or its operating system. 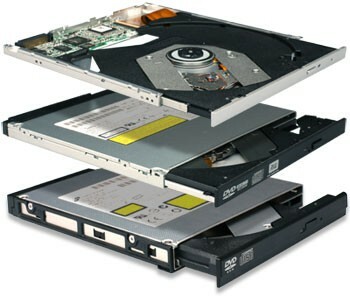 Drives can be used for various different things; some optical drives can be used, such as CD’s, DVD’s and Blu-ray media. 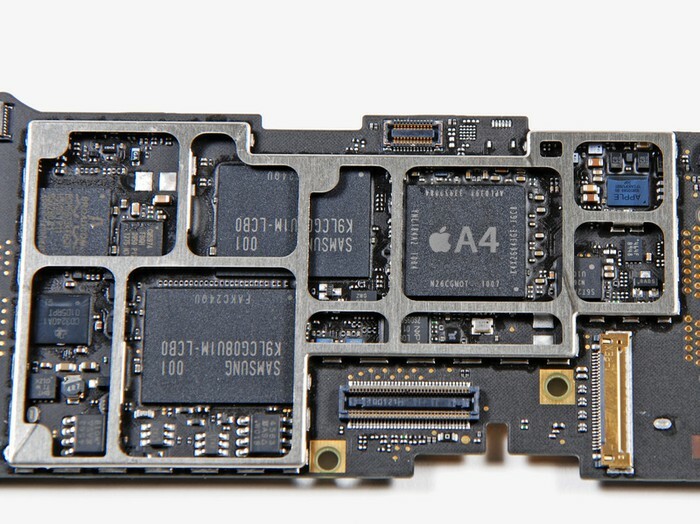 Now SSD’s can be used, they are solid state drives and are more expensive compared to the more old-fashioned hard drives. These Drives are tiny compared to some older drives although they can still hold a lot more information and are use inside thing including the Mac Book Air and iPhone. 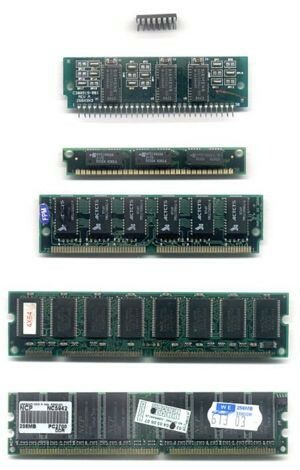 Random access memory (RAM) is used to store information during the time in which it is being processed. The more information that is being stored, the slower your computer gets, every PC has limit to how much RAM it can handle. RAM allows you to have more than one program open at the same time. To have a fast computer you need a lot of RAM and CPU, the more RAM the faster it goes. 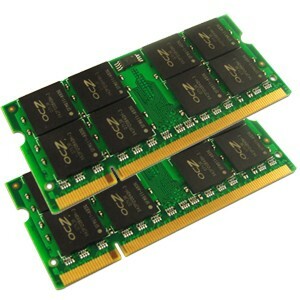 This is an average RAM, which is used in many different types of computer. 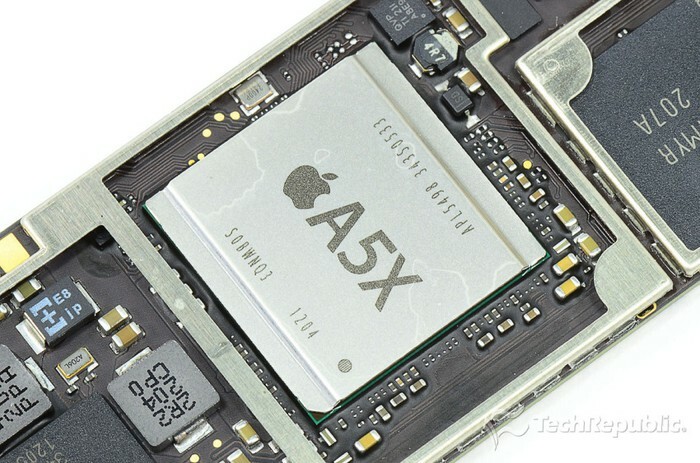 This is a rather modern RAM which is used in the iPhone. The CPU is also known as the processor, and stores the microprocessor. 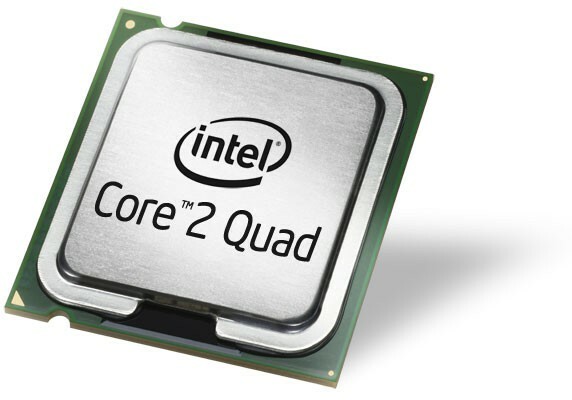 Intel and AMD and the most common CPU manufacturers although there are other smaller brands. The microprocessor is the heart of the computers ‘brain’ and the majority of the computer relies on it. As with any other thing, the better the CPU the more expensive it is, although, as they are not as rare as they used to be, they do not cost quite as much. This is one of the main CPU brands. 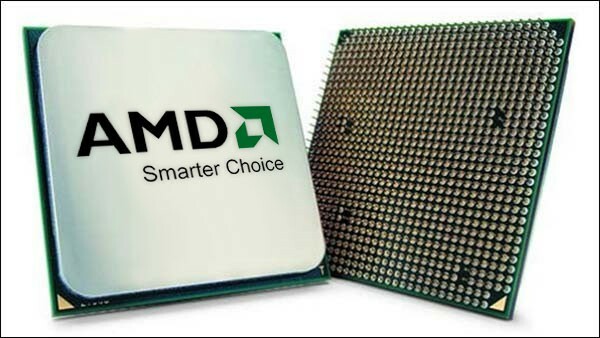 Just like Intel, AMD is also one of the major CPU brands. 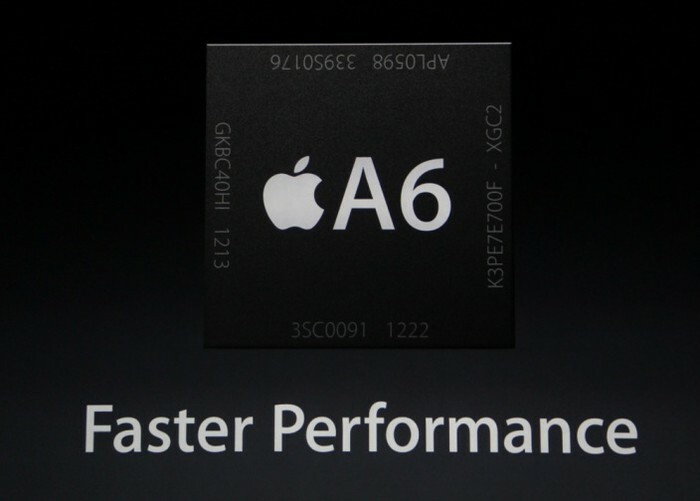 This chip is what is in the iPhone 5 and this CPU is twice the speed of some older iPhone chips. 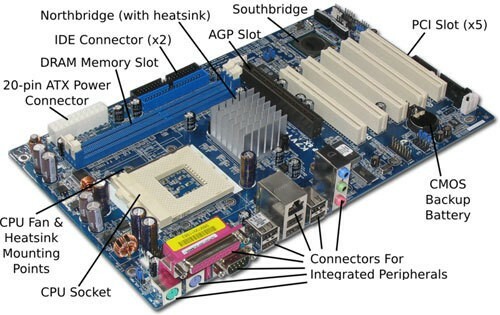 This is a labeled picture of a motherboard, there are some components which have not been explained but still play an important part in running the computer. This is a labeled diagram of the motherboard.